EMP-3 is basically a normal soundset - but with one major difference. Instead of basing it on traditional synth waveforms - we took all those analog waveforms and processed them hard with the lowest quality MP3 setting we could find. Then we recorded the result back into Omnisphere in 96kHz and started to build the sounds from there. Although we made this soundset with modern digital lofi in mind - by some strange paradox the waveforms have a very interesting analog-like instability to them. Although it’s the worst of digital encoding artefacts - when turned into sounds the digital artefacts brings out a unique almost organic quality. We also provided the basic waveforms AND the Omnisphere Patches in two different compression levels: 8 and 16 kilobits per second. 8 kbps is a more lofi and rough while 16 kbps is a bit less dirty - it sounds like it’s a step closer to the original sound without compression. On some sounds the difference is barely noticeable - and on some it's quite radical. Please see the two collections of waveforms as a bonus and source material for your own sound design. Apart from the single sounds we also included 50 multi sounds where we have created everything from complex layered sounds to small loops complete with drums and sequenced instruments. EMP-3 contains basic 149 single sounds in the following categories (actually the double amount of sounds since they come in two compression rates). Plus 176 INIT sounds based on each sampled sound source and compression rate. Number of sounds: 149 singles + 50 multis + 176 INIT patches. 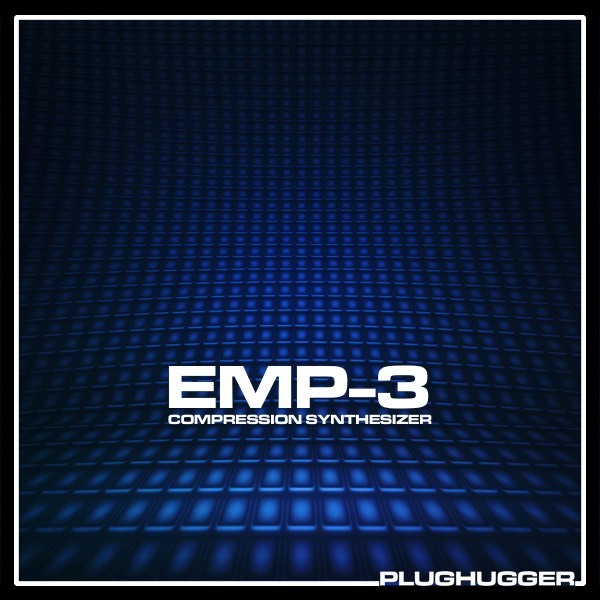 IMPORTANT - EMP3 is a soundset for Spectrasonics Omnisphere 2. This product requires a fully working copy of Omnisphere 2 to work. This is not a sample set. Please check out the FAQ before buying.